The Menara Gardens are just what you’re looking for. 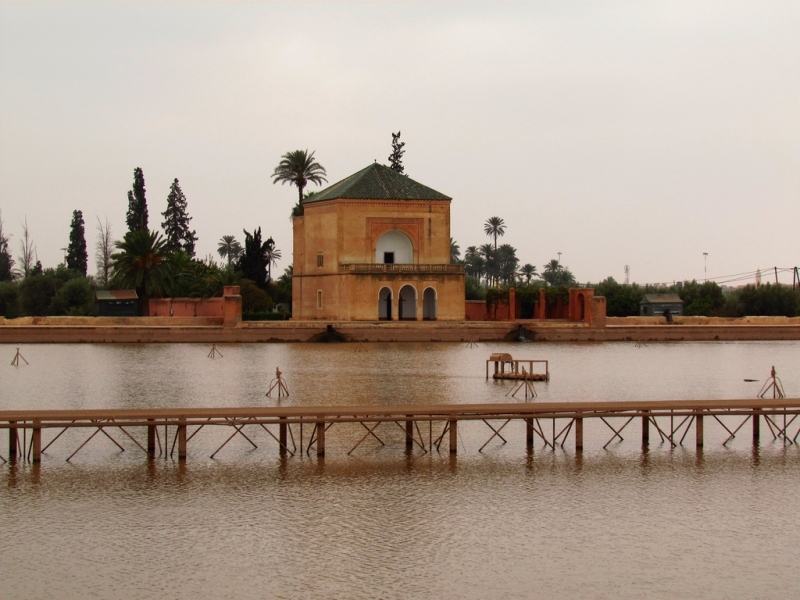 The Almohads built a graceful summer pavilion there in the 14th century, its reflection shimmering on the waters of an artificial lake surrounded by an immense garden planted with olive trees. As night falls, the place becomes a wonderland, aglow with every shade of gold. 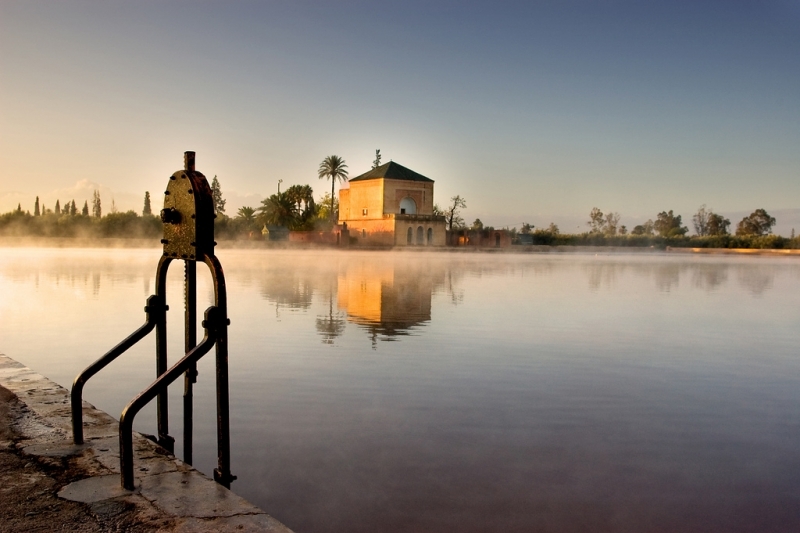 The lake serves as a reservoir for irrigating the olive grove, and is supplied by a 700-year-old hydraulic system that harnesses water from the mountains and brings it in through 30 kilometres of pipes. 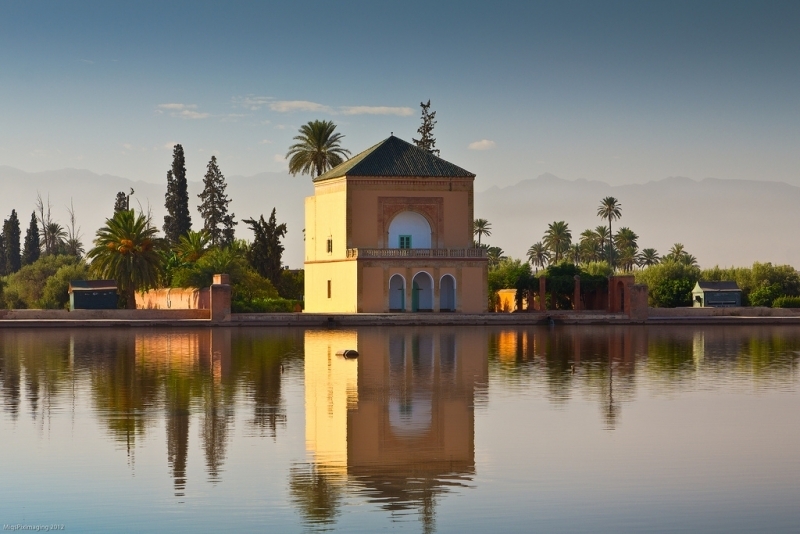 Enjoy other activities in or from Stunning Marrakech through Morccoo Tours!